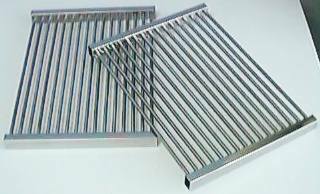 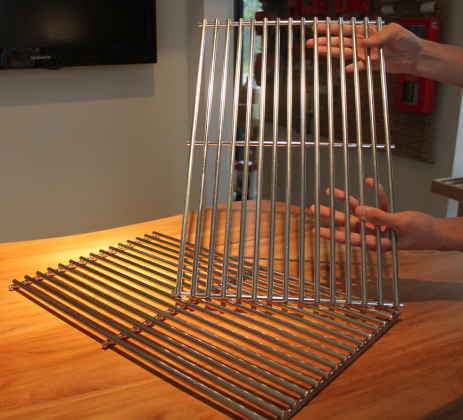 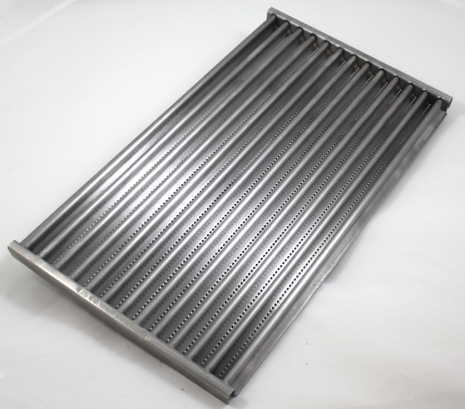 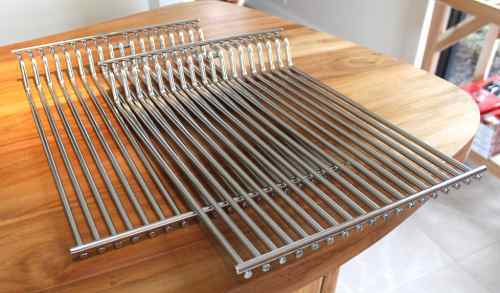 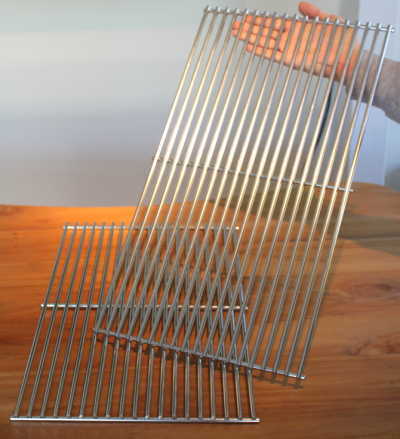 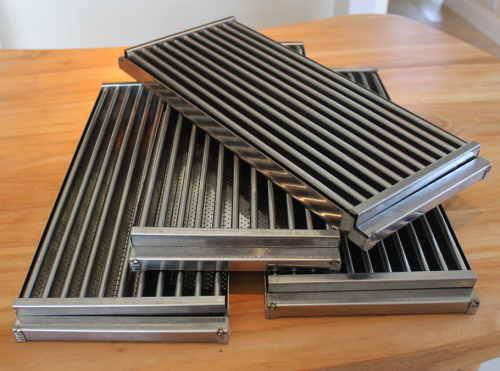 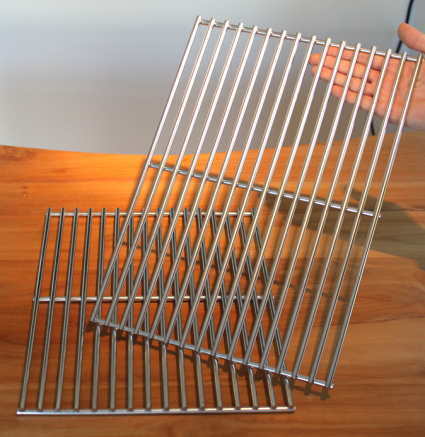 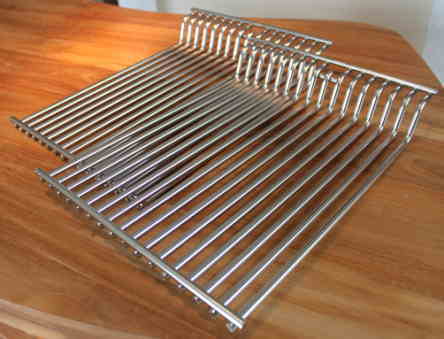 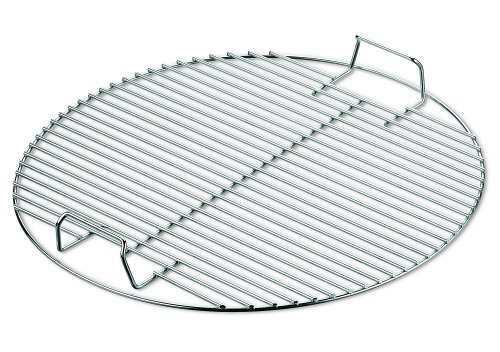 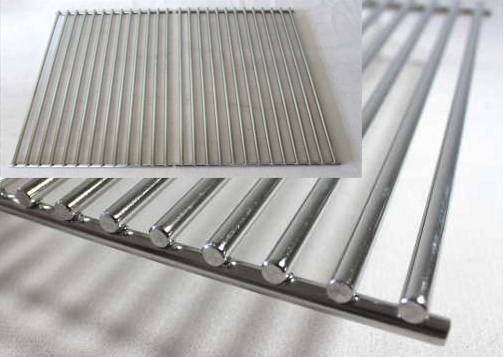 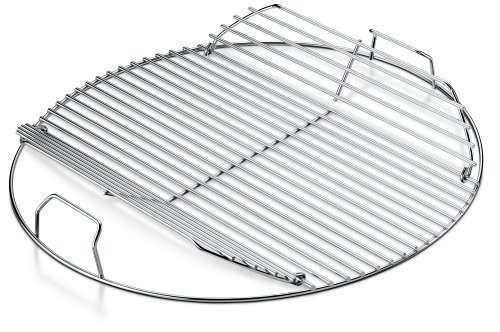 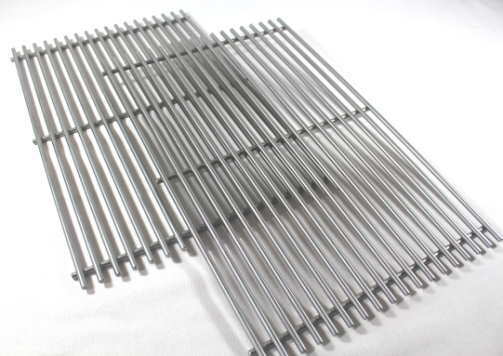 Stainless steel cooking grate and emitter tray set. 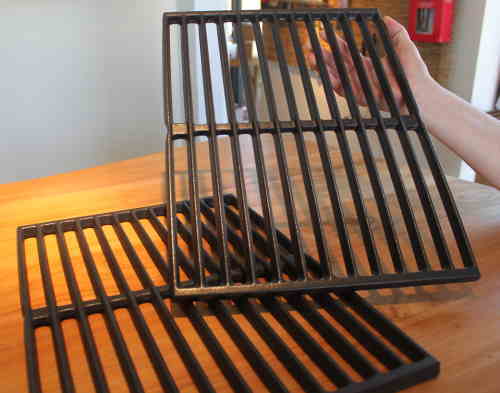 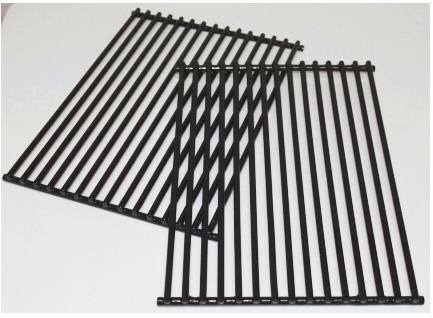 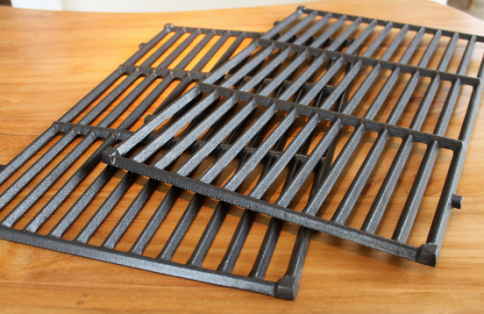 Set includes 4 grates and 4 trays.Individual measurements of the sections are 7-5/8" wide X 18-3/8" front to back. 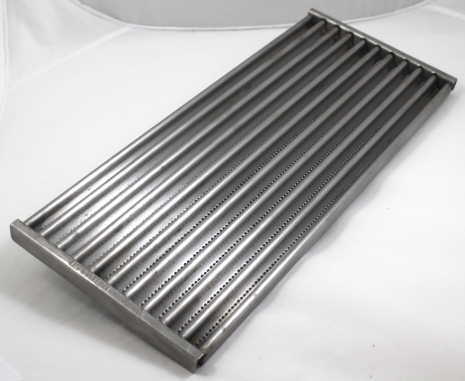 Total width is 30-1/2".